Last week saw the release of top British film ‘My Week with Marilyn’ which is based on two books by Colin Clark, ‘The Prince, the Show girl and Me’ and ‘Me and My Week with Marilyn’ . The film details the week that the original blonde bombshell Marilyn Monroe spent with Clark as she was escorted around Britain. It stars the fabulous Michelle Williams as Monroe herself supported by the gorgeous Emma Watson. Michelle depicts Monroe’s trademark style of big, soft, voluptuous curls and looks every bit amazing! Traditionally, Marilyn’s hair would have been a roller set, set on small-medium rollers. However, in the age of the ghd we are able to create such a look in the comfort of our own bedrooms! 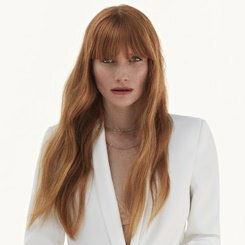 To create this look I would pre-shampoo the hair in Regis Designline Enchanted Shampoo and Conditioner to add hydration and protection. I would then apply the Regis Designline Volumising Mousse – a lightweight non-sticky mousse that gives ultimate volume and hold. Blowdry the hair using a paddle brush to begin with, direct the airflow of the hair dryer in the opposite direction to that which the hair falls. The hair should be at least 80% dry – or a little damp – at this stage. Working up in small one inch sections from the nape of the neck using a size 2 ceramic bristle brush, dry the hair away from the head in an upwards motion, lightly wrapping and curling around the brush. Once your soft blow dry is complete you may want to emphasise some of the soft curls by using your ghd irons. I would use the classic iron and focus on the under section (anything below the ears). I would do this in a similar way to the Kate Middleton video we showcased in August. Once complete, using a dressing brush gently tease the hair into place and don’t be afraid to brush the hair. 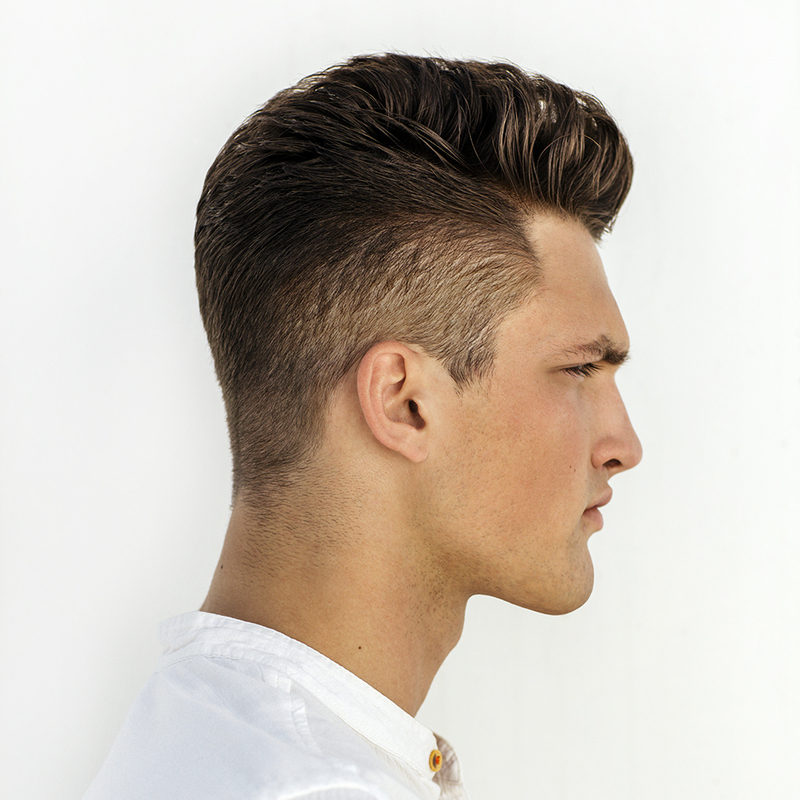 Remember the side parting on in this style is a must! To finish, use a small amount of Designline Silk Drops and hold into place with Designline Hold Everything Hair Spray. 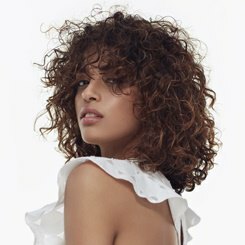 However, if you prefer our experienced and professional salon team to recreate this look for you, pop into your nearest Regis salon. Find yours here!